Collection of pictures in flat style. Four images from the category rest. 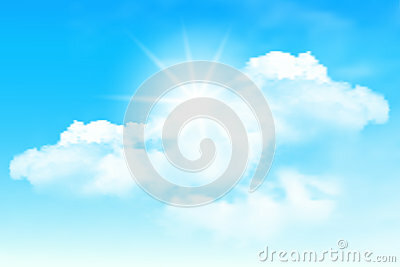 Abstract blue sky background .